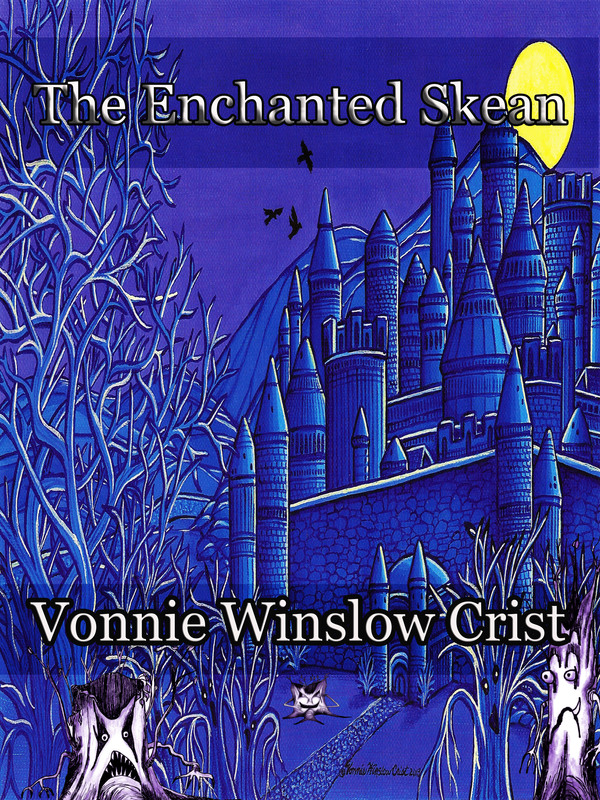 As I promote my Young Adult fantasy/adventure novel, The Enchanted Skean, I’ve given talks for several writers’ groups. The latest program was sponsored by the Annapolis Chapter, Maryland Writers Association on the Young Adult/ Cross-Over Market — and it also included The Enchanted Skean‘s strange journey from a scribbled first chapter to a published novel. As you’ll see and hear, my presentation is animated and enthusiastic. A couple of the points I made: Be ready when opportunity knocks (I wasn’t). Be persistent (I am). Writers don’t always agree with their editor’s comments, but an editor is editing for the reader and (sigh) they’re usually correct in their suggestions. And, yes, it’s hard to admit my editors are usually right about their suggestions – I really don’t like to revise work, but I know it’s part of the publishing process. I had fun doing the program, and I hope you’ll enjoy it. (Please ignore my rather disheveled appearance. I drove over 2 hours in rush hour traffic on a hot day to do the presentation). So here are the 2 links. Thanks to Annapolis Chapter MWA for inviting me, and thank you David Joyner for recording the talk and sharing. Enjoy! Usually, I have a guest author on Mondays, and decided to do so this week through the magic of links and videos. As you can imagine, as both a fan and writer of fantasy adventure tales, one of my favorite authors is Terry Brooks. I own many of his Shannara books, and have read most of the others. 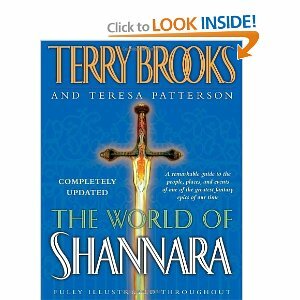 One of the favorite books on my bookshelf is The World of Shannara by Terry Brooks and Teresa Patterson. (I own the 2001 version with a white cover, the newer blue cover version is the updated edition). It presents not only an informative guide to places, people, and events having to do with Shannara, but includes lots of wonderful illustrations. 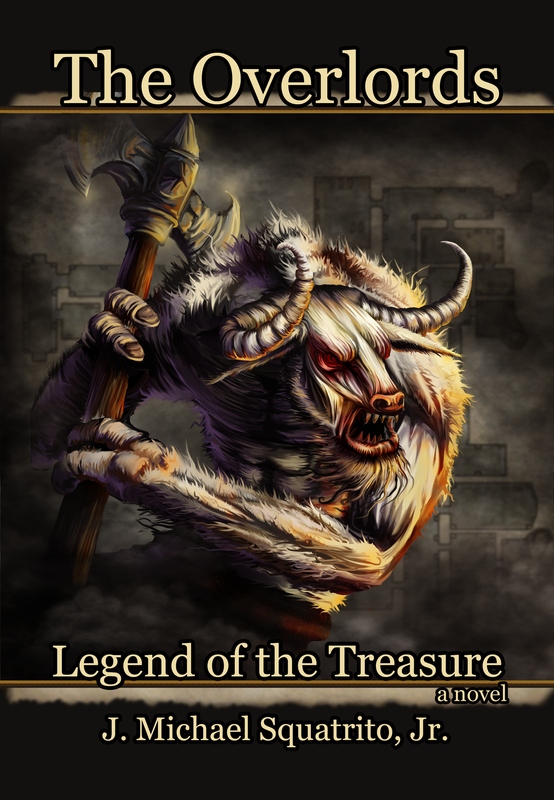 And as an illustrator, I admire the many beautiful pieces of artwork between the covers of this volume inspired by the fantasy world of Terry Brooks. The Making of the Male Fantasy Hero by J.Michael Squatrito, Jr. 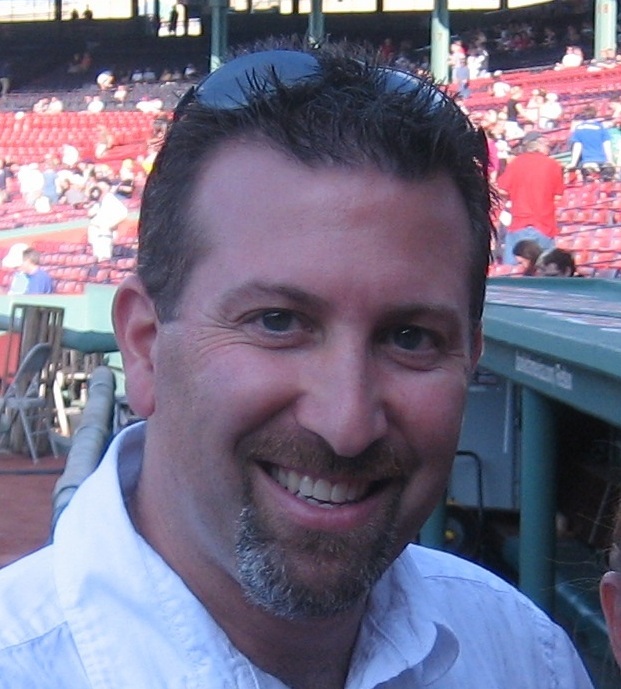 Thanks to author J. Michael Squatrito, Jr. (my first male guest author), for stopping by and sharing what it takes to make a male fantasy hero. And you’ll notice at the end of the post, he’s looking for guest bloggers for his site. The Making of the Male Fantasy Hero by J. Michael Squatrito, Jr.
“Before I get started, I want to take the opportunity to thank Vonnie for letting me guest blog on her site as well as to be the first male adding content here! With that thought in mind, and no pressure of course, I figured it would be a good segue into the mind of the male author and in particular, the male fantasy hero. My Overlords books are firmly planted in the fantasy genre and the lead character, Harrison Cross, is a young, righteous warrior. He is the prototypical fantasy protagonist – blonde hair, blue eyes, six feet tall, muscular and fit, an accomplished warrior, etc. and he gets the girl in the end (and a beautiful one at that!). So, why should you care? Harrison might appear to be your regular run of the mill fantasy hero on the outside, but it’s what’s on the inside that counts. I personally hate seeing movies or reading books where things always fall neatly into place for the lead characters. Or anything that Sylvester Stallone or Arnold Schwarzenegger star in! Though my books are fantasy fiction, I want to give them a dose of reality. Harrison might be talented, but he’s young and inexperienced. He makes mistakes. He gets his fellow adventurers into precarious situations due to his inability to realize when you need to fight or when you should walk away. He’s selfless and puts others ahead of himself. He’s fiercely loyal to his team members and to his love, Tara. And no one hurts his canine companion, Lance. Even though Lance is a dog, he never leaves him to suffer, even at the expense of his group. Harrison is not the biggest of warriors, and many times he is beaten, hurt, over-matched, and imprisoned. Through all of his trials and tribulations, he never wavers from his goal to reunite humanity. These qualities, I feel, draw the reader to root for Harrison, to want him to succeed, to believe in him and his cause. And isn’t that what we all want in our heroes? When creating Harrison, I had to make sure of many things, such as not making him a super hero, not letting him be too sensitive or too aggressive, not allowing him to win the heart of a beautiful maiden too easily – everything that would not happen in ‘real life.’ You see, male heroes have a lot to live up to. They need to think a certain way and they can’t be allowed to go overboard, but most importantly, they need to be admired by male and female readers alike. For the boys, the male hero must be strong and decisive, someone to rally around, and for the girls, someone they can trust and believe in and, if I’m lucky, someone they can fall in love with. I feel that I’ve accomplished all of that in creating Harrison, and I hope you read his story and agree with me. You can learn more about me and my project at www.the-overlords.com and you can contact me directly at mike@the-overlords.com . As you can see, I’m looking for other authors to guest blog on my site (Vonnie’s going to post in May!) and if you’re interested, please contact me.